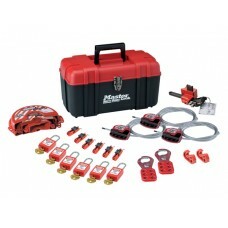 Lockout tagout stations/kits ensure that padlocks, tags and hasps are readily available from a dedicated location. Manufactured from extra touch polycarbonate in a one-piece moulded construction - eliminating the risk of loose parts. 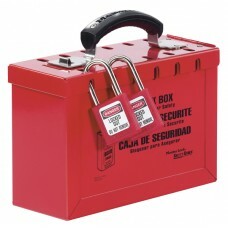 Lockable and protected from dust and grime a lockout tagout stations/kits ensure the LOTO equipment is there when you need it.